Teach kids punctuation marks by using Kung Fu moves! Click here for a full list of hand gestures. 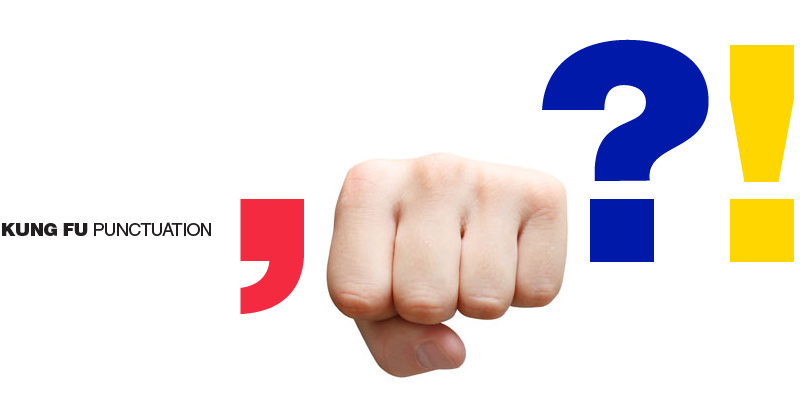 Check out Kung Fu Punctuation in action here!